Didn't realize I had reviewed this one, as a Book of the Week, back in October, somehow missing that it wouldn't be out until now. It is a really good sign when I can remember a book well after reading 30 or so books between when I read it and now. 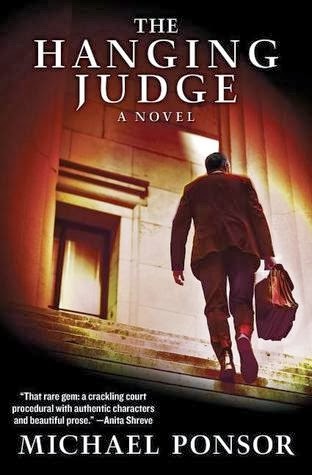 If you or someone you know likes legal thrillers, check out the just released The Hanging Judge by Michael Ponsor. 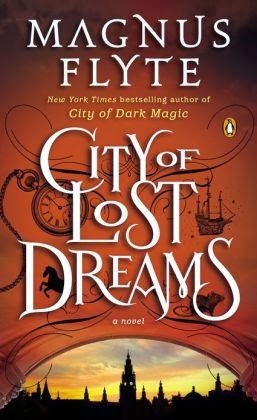 City of Lost Dreams by Magnus Flyte, a terrific contemporary fantasy, came out last week just before Thanksgiving so I missed getting out the birthday announcement. I honestly think mentioning it today is a better time because I know last week went by in a happy blur with lots of family, food, and good times for many of us. 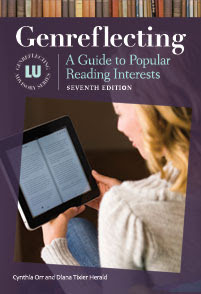 Now is the time to be picking books to read when traveling for Christmas or to give as gifts.